Dawgs! Mom wasn’t kidding when she said we were going on a long road trip again. We are in this place called Indianers. Mom says it’s corny. I dunno about that, but I like our campground, ‘cept Mom won’t let me chase the gooses or nibble the bunny rabbits. And would somebody please tell me why I just can’t run freeeeeee? This whole leash thing really limits my pee-mail reading! So this past weekend, Mom and Pop drove us to this place called Indiana Dunes National Lakeshore. And guess what? Not only did I get to romp on the dunes, but I got to pimp my beach at the same time!!! Dude! That place rocked! ‘Cept I couldn’t get in the water, cause mom said it pooted from the nuclear plant that was right next to the National Lakeshore (funny how THAT wasn’t in the brochure!). Check out the waves! Here I am with Pop, on top of Mt. Baldy, all covered with sand…. It is the tallest dune in the park. Here’s the view of the beach from the dunes. I was happy not to see any peli-can-eat -dawgs there! And of course, I had to be a poser, and share exactly how I felt about that instead of zooming in the sand! 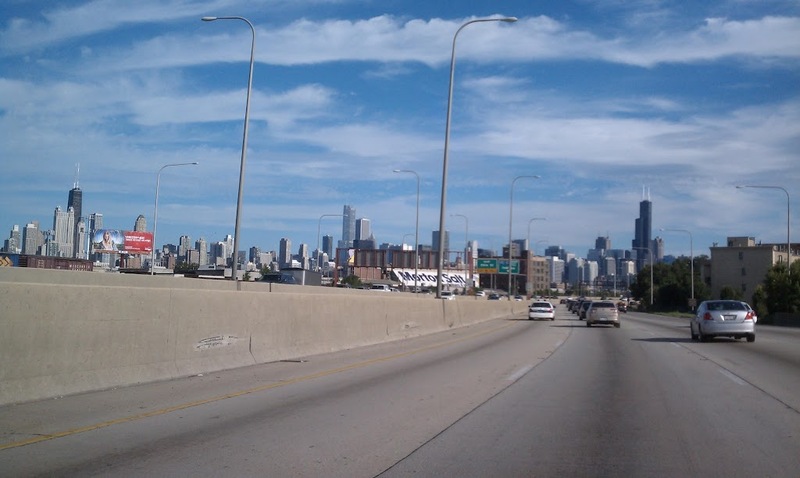 After we left the lakeshore, we drove to this place called Chicago. The routey-woman in Pop’s phone sent us through a really scary part of town on the way to score our pizza, before we went to Pop’s office. Mom was adamant that she saw a drug deal go down. I dunno what that means, exactly, but I do know that pimpin’ my beaches is nothing like the pimpin’ that was going on in that neck of the woods!! !